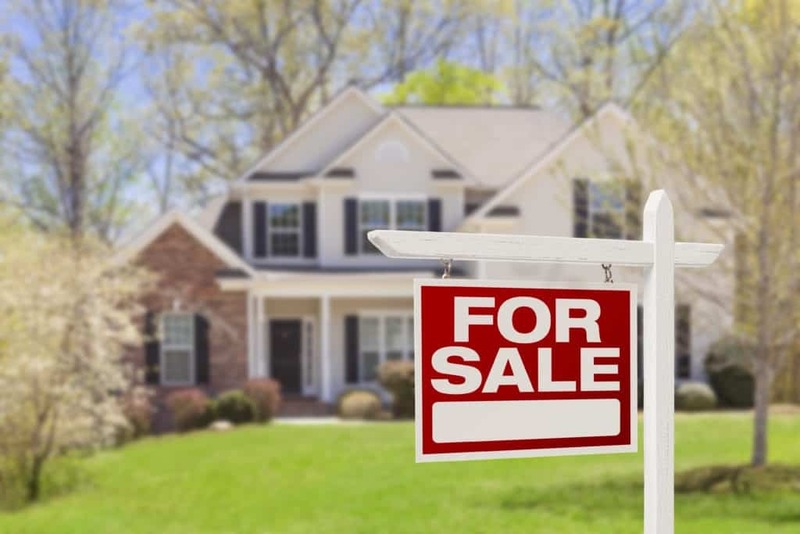 Lake Norman area properties, including Huntersville and Cornelius, NC real estate, can earn you a pretty penny if you go about selling it the right way. Selling a house can be a daunting task, but hiring the right real estate agent can make all the difference in the world. If you are planning on selling your home in or around Lake Norman, be sure to get in touch with one of our ROOST™ Real Estate agents. We have local knowledge of the area and can use our one-of-a-kind process to get the most for your house. Our initial step will be to provide you with a free market evaluation of your property. We will use our experience and local market knowledge to determine an accurate pricing strategy. This is done by taking an in-depth look at your property, comparing it with similar properties in your area while making the necessary adjustments in order to provide you with the reliable data you need in order to make an informed decision. Once you decide on a marketing strategy and we set the value of your property, we will use our team of professional photographers to take the perfect listing pictures and highlight the features that really make your property stand out. We will also write up some impressive marketing material using information that only local Lake Norman area and Huntersville real estate agents would know. 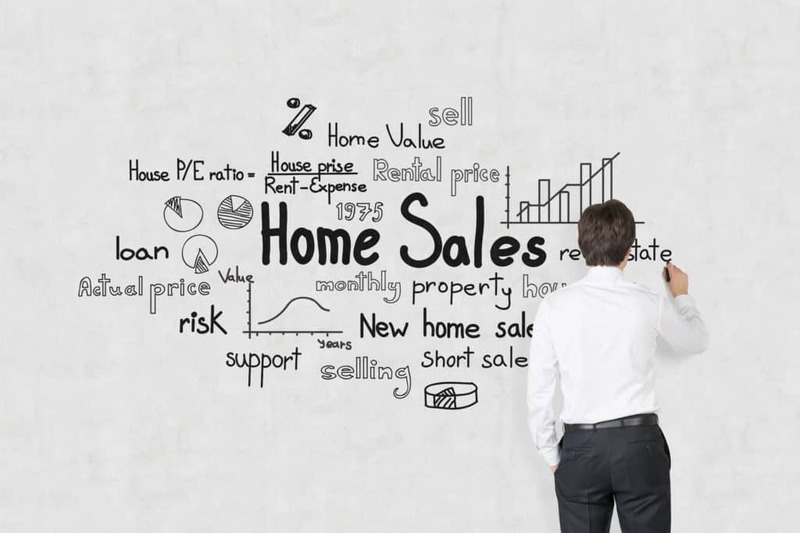 Selling a home for the best price requires the right exposure, and we will use our savvy internet marketing strategies to get your home noticed. Market conditions for Cornelius real estate and other land in general throughout the Lake Norman area can fluctuate, but the experienced team at ROOST Real Estate has the tools you need to sell your home quickly all while getting you the best price for it. Whether you live in Denver, own Huntersville real estate, or are looking to sell anywhere else in the Lake Norman area, you will want to get in touch with the trusted professionals at ROOST™ Real Estate. There is no better way to get top dollar for your property than by hiring experienced, local real estate agents. We know the history of the area, as well as the upcoming developments, and can put it all together to accurately price your home and negotiate a sale. ROOST™ Real Estate has been serving the Lake Norman area for many years and we consider it home, so we understand the appeal of the area and the best way to sell it. If you’ve considering listing your house, get in touch with our listing department and we will be happy to provide you with a free, no obligation market evaluation so you can make an informed decision.